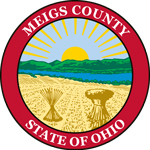 Civil Jurisdiction: The Meigs County Court has a limited jurisdiction in civil disputes. In the general division of the court, jurisdiction is limited to matters in dispute not exceeding $15,000. In the Small Claims division of the court, jurisdiction is limited to matters in dispute not exceeding $6,000. 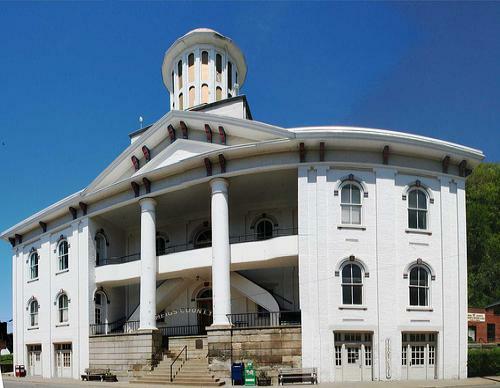 Criminal Jurisdiction: The Meigs County Court has jurisdiction over both misdemeanor criminal and traffic matters as well as certain stages of felony level offenses. The level of all offenses are defined by statute in Ohio. Generally, a misdemeanor level offense is punishable by a fine not to exceed $1,000 and incarceration in the county jail not to exceed six months. There are several exceptions to the above stated rule. The court conducts all stages of a misdemeanor criminal or traffic proceeding including jury trial and sentencing if there is a conviction. The court's role in felony cases is limited to affording the accused of an initial hearing for the purpose of advising the accused of his/her rights, appointing counsel if necessary, and establishing an appropriate bond to secure release. The court also conducts preliminary hearings in felony matters.